The Ducks haven’t had the most glamorous championship defense so far this season, as they occupy the eighth spot in the Pac-12 standings with a 2-10 conference record. 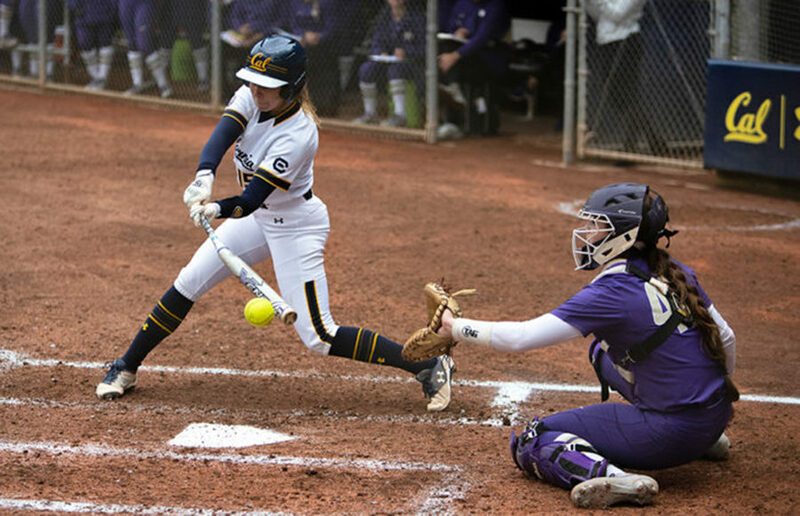 Cal softball’s enduring slump saw new lows against No. 6 Washington (32-6, 9-3) this weekend, with the Huskies sweeping the suffering Bears in three decisive victories that left nothing to the imagination. A 5-1 win for the Bears against the University of Pacific on Wednesday will do little to change the attitude of their opponent this weekend, No. 6 Washington, who is riding into town on a seven-game winning streak after getting swept by UCLA earlier in the season. Time and again, Washington has shown why it’s here to stay as college softball’s top program, posting the nation’s best team ERA at 0.85 and eight-highest team batting average at .334.